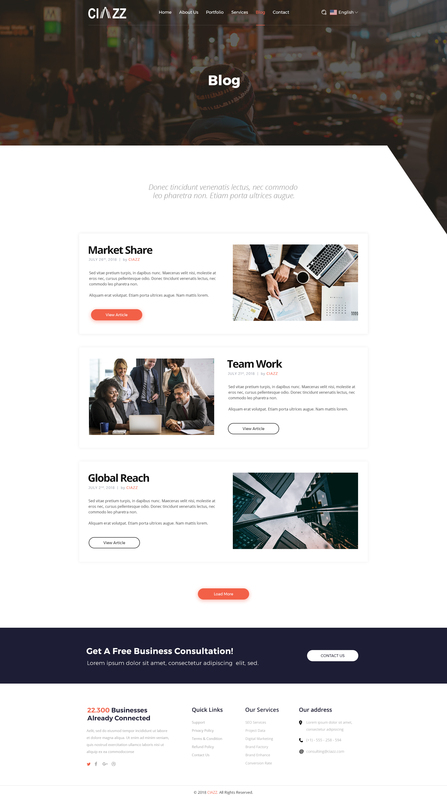 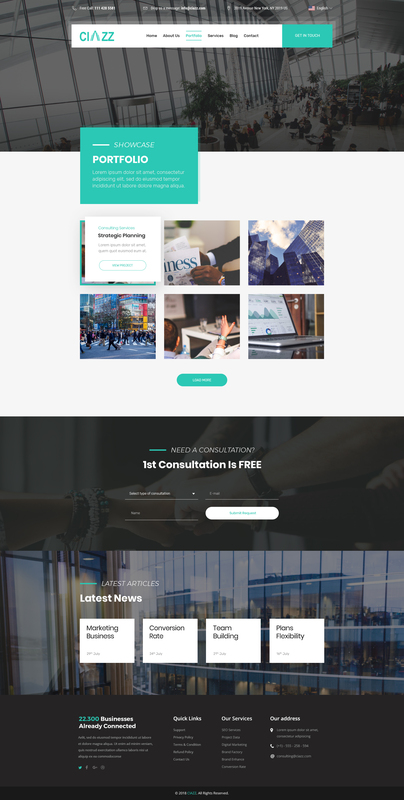 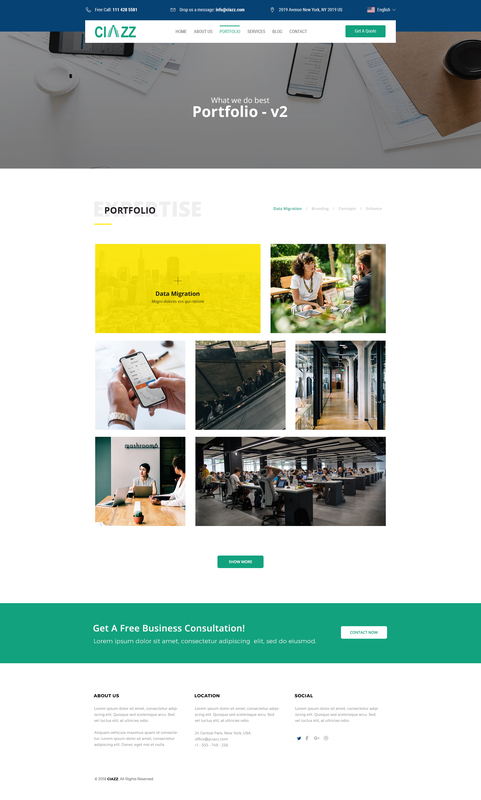 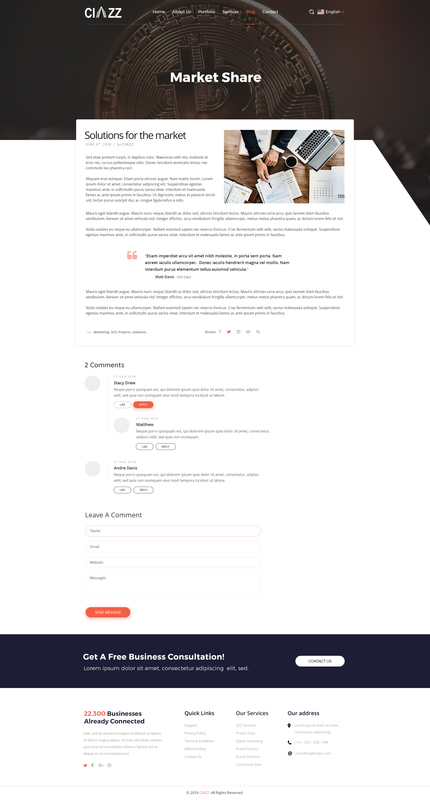 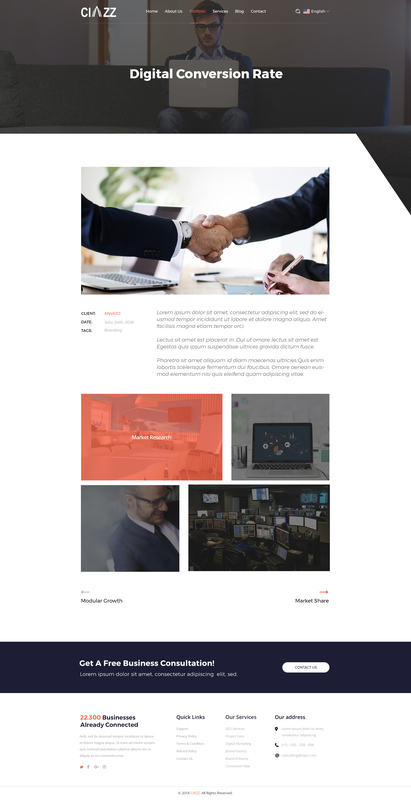 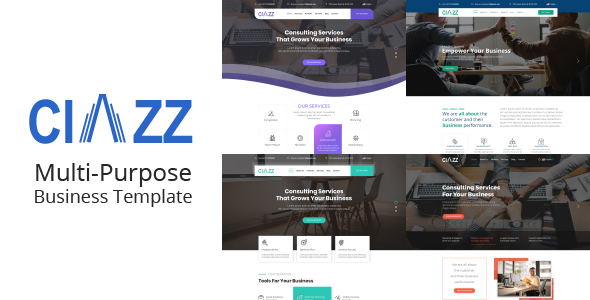 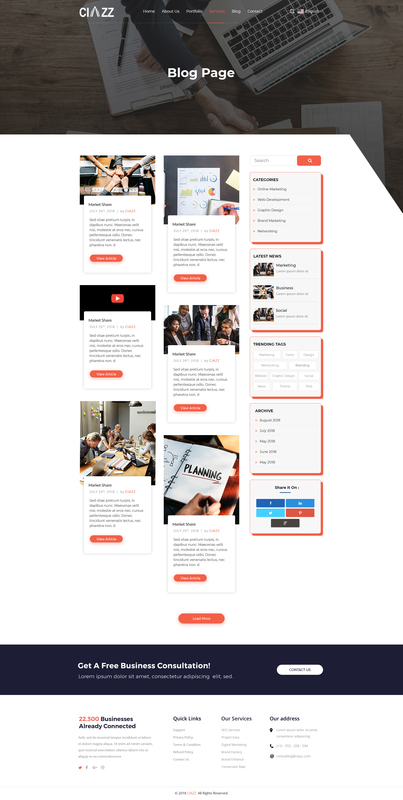 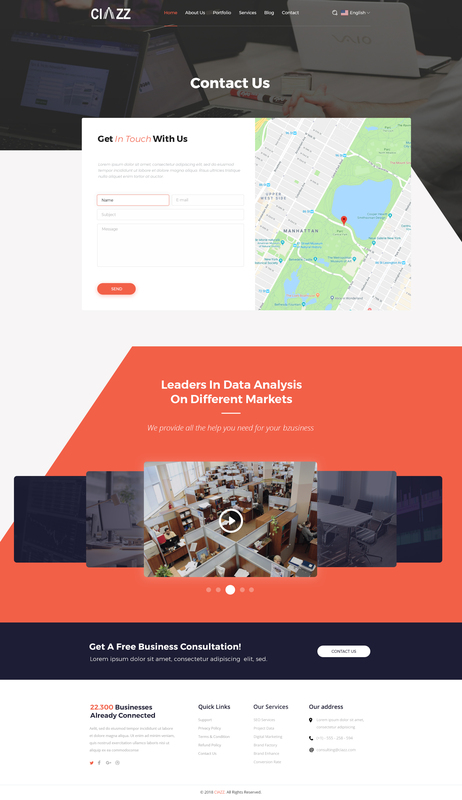 CIAZZ | Multi-Purpose Business PSD Template designed for convert into Wordpress, Joomla, Other systems, Other Purpose, Etc… In line with Modern Design Trends, Color Fresh and Dynamic, Creative + Detail Layouts and Super Clever, Super Clear – Clean – Elegant! 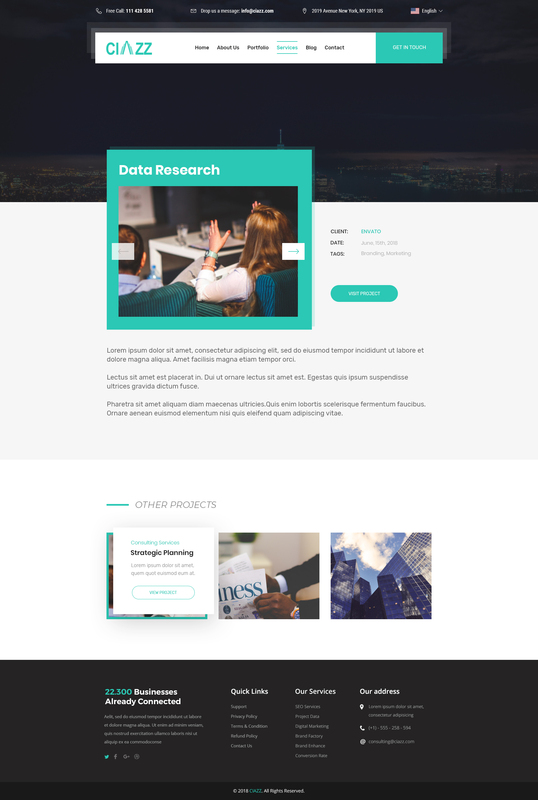 This one will be an amazing choice! 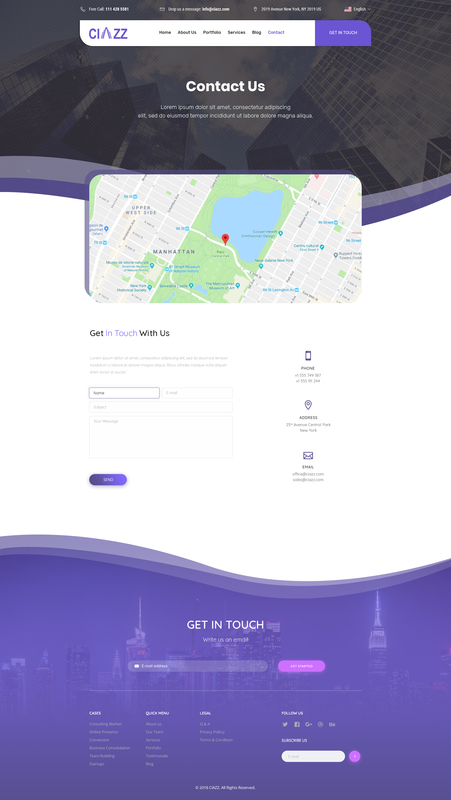 26 Stunning Perfect Pixel / Detail Layered PSDs. 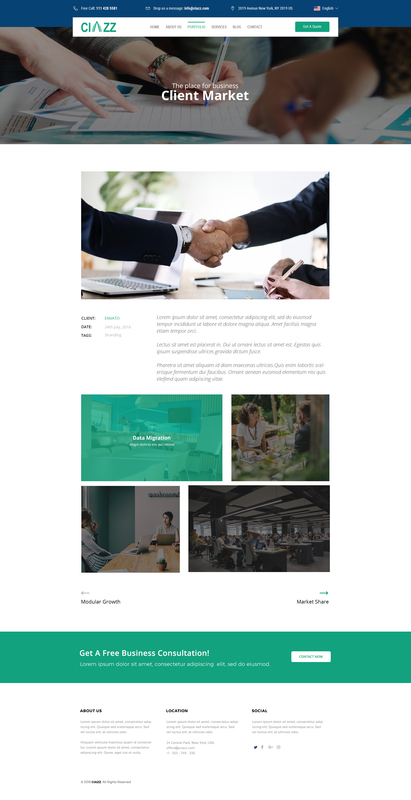 Note: Images used from pixabay.com, pexels.com – they are allowed for commercial use.